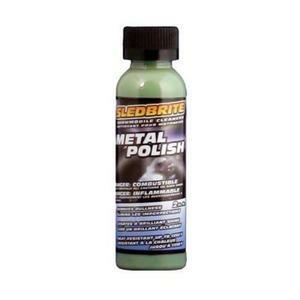 Bio-Kleen S07401 Sledbrite Metal Polish - 2oz. 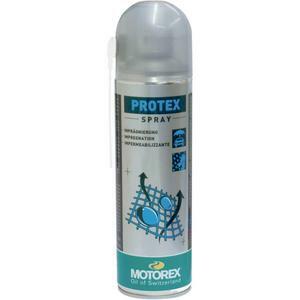 Removes dullness from tunnels and metals. 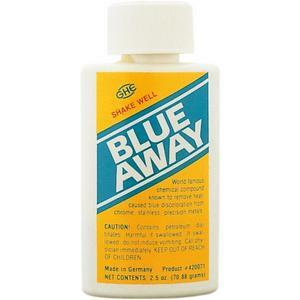 Creates a brilliant shine. Seals the metal for protection. 1-step care system. 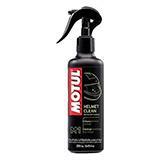 Formulated exclusively for motorcycles. 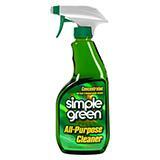 For light cleaning when no water is available. 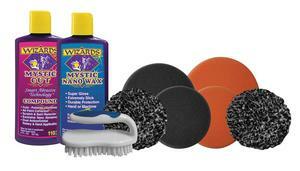 Unique double wax formula repels dirt. Spray on and rub. For case order 12. 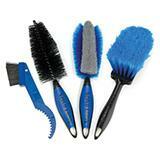 Removes blue discoloration of exhaust headers. 2.5oz. bottle. 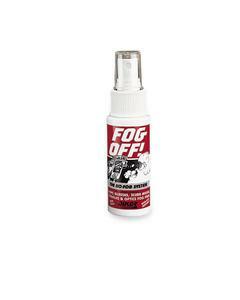 MSR 3303200911 Fog Off Treatment - 29.5 mil. Fog-free vision for goggles, windshields and glasses. Convenient pocket/fanny pack size. 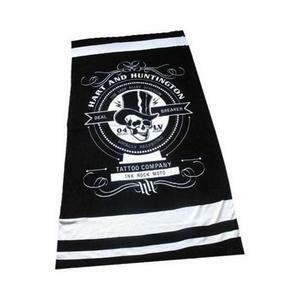 Hart and Huntington Deal Breaker Beach Towel. 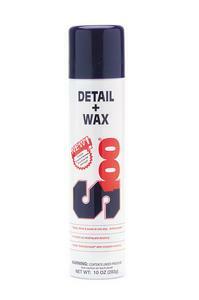 Easy to use premium industrial strength cream cleaner wax. 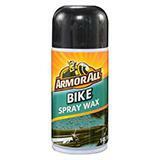 Non-abrasive formula leaves a durable, brilliant clear shine with optimum protection from the elements. 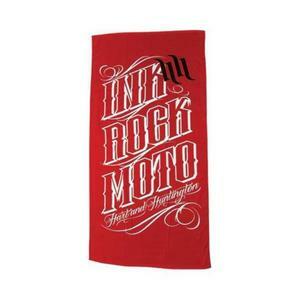 Hart and Huntington Ink Rock Beach Towel. 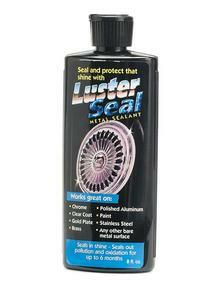 Luster Care 70308 Luster Lace Metal Sealer - 8oz. 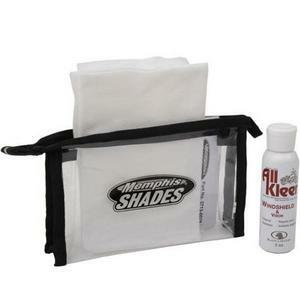 Works on chrome, clear coat, gold plate, brass, polished aluminum, paint and stainless steel. 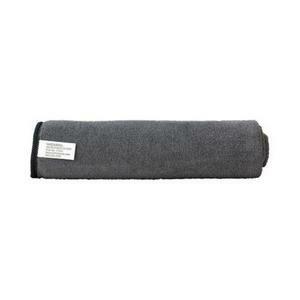 Seals in shine, seals out pollution and oxidation for up to 6 months. 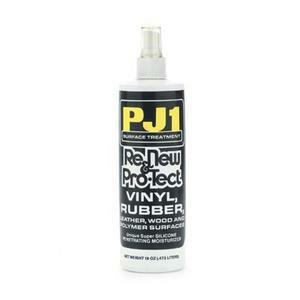 PJ1 23-8 Renew And Protect - 8oz. New silicone moisturizing formula. 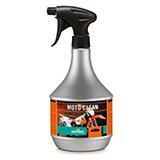 Renews and protects rubber, plastic and leather. Dries to a satin finish. 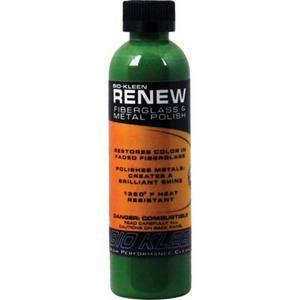 Bio-Kleen M01003 Renew Polish and Headlight Restoration - 4oz. Fast drying liquid metal polish. Polishes metals to a brilliant shine. 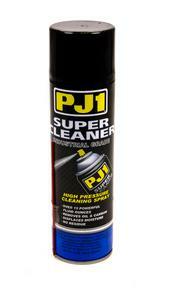 Quickly polish all metal surfaces fast. Restores plastic cloudy-yellow headlight lens. 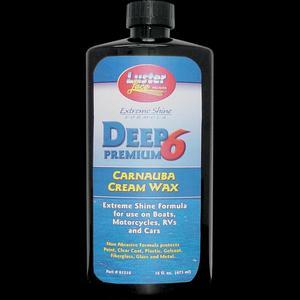 Professional restoration product for fiberglass. 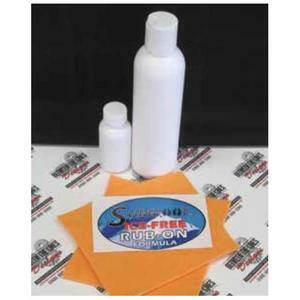 Competition Chemicals 390050 Simichrome Metal Polishing Paste - 1.76oz. 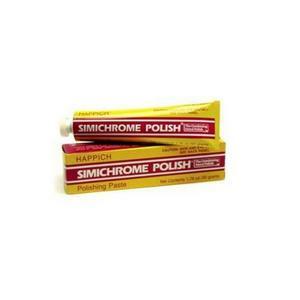 Simichrome polish from Happich is a nontoxic paste that applies easily and will not scratch. Works on aluminum, brass, copper, gold, silver and just about any other metal. 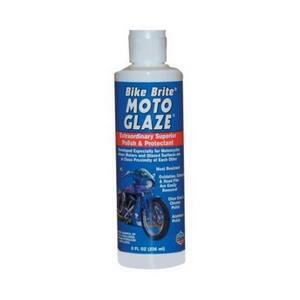 BikeMaster BM0478 Metal Polish - 8oz. 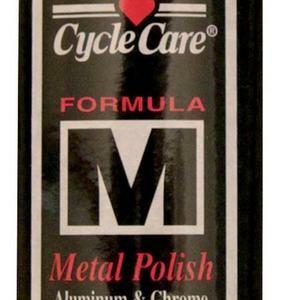 Cycle Care Formulas 55008 Formula M Aluminum/Chrome Polish - 8oz.